Career & Life Planning works with many clients who are in mid-to-senior positions in their career. Most of these people are not actively looking but when they decide to look, passively or through being approached, need to trust someone to help them define their offering clearly and effectively. We understand that you operate in a very busy environment and are used to dealing with high quality. 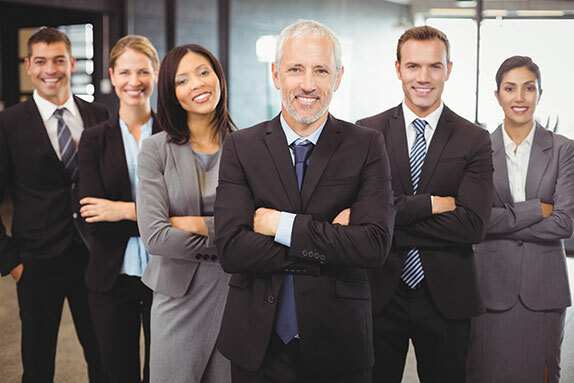 Our reputation on delivering high quality document and support services around producing your CV ensures that you are recognised as leading professional with proven relevant experience that is of interest to potential employers. We provide a mix of in-person meetings and also Skype/Phone Coaching to assist with the development of your CV and always ensure that we work around your busy schedule of evening and weekend appointments. Our coaching methodology has a consistent theme of working towards Enjoyment & Success by ensuring the outcomes for all participants; employee, manager and organisation are realised during our Coaching Programmes. We ensure professionals Cope & Adapt to Changing Roles. Improve personal and team performance based on new company and individual goals Maintain heightened levels of performance consistently. Enjoy their transition to their new role, add real value and manage their work-life balance, jointly. This methodology can be used as a coaching framework to help individuals and organisations deal with change and support professionals as they transition in roles and expectations for both personal and professional benefit.